Liverpool legend John Arne Riise has praised Mohamed Salah on Twitter, saying “What a player we have!” following his brace against Southampton. 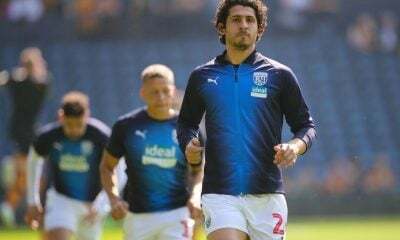 The former left back, known primarily for his attacking prowess in his prime, is one of the more active former Liverpool players on social media. After a brace from Salah including a stunning effort from outside the box, Riise tweeted “Excuse me Mr Salah, but what are you made of? What a player we have!!”. 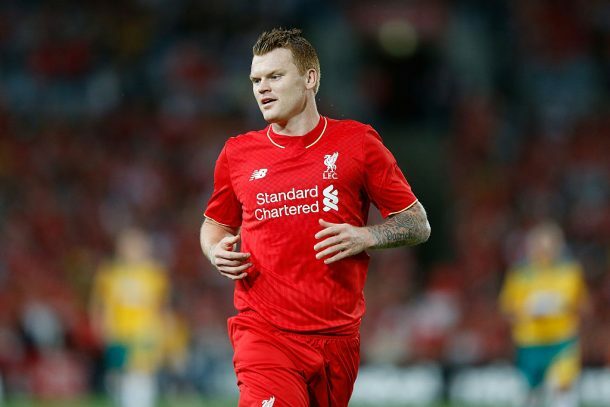 Riise and Salah also have the connection that they have both played for Roma and Liverpool, as the Norwegian joined the Giallorossi after a long spell in Merseyside. Salah’s next game for Liverpool will be a tricky away game in the Champions League at Sevilla, a competition that Riise won with the Reds in the famous 2005 comeback against AC Milan.